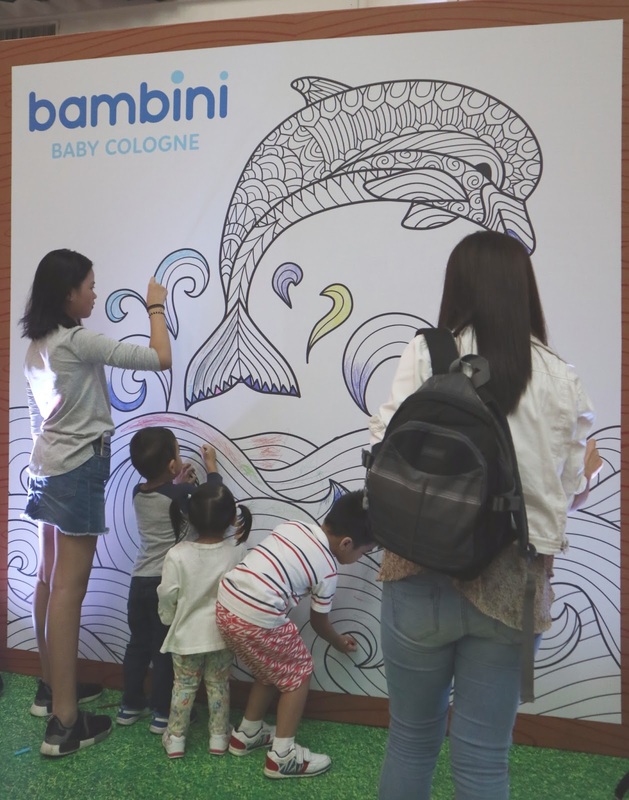 Bambini Baby Cologne, a brand that has been trusted for years, also feels the same way about treasuring the bond we share with our babies. 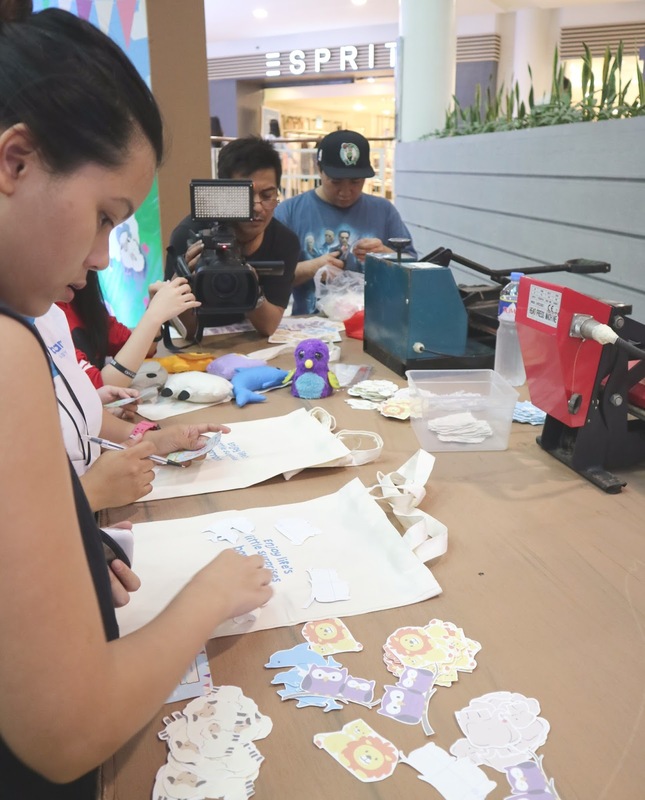 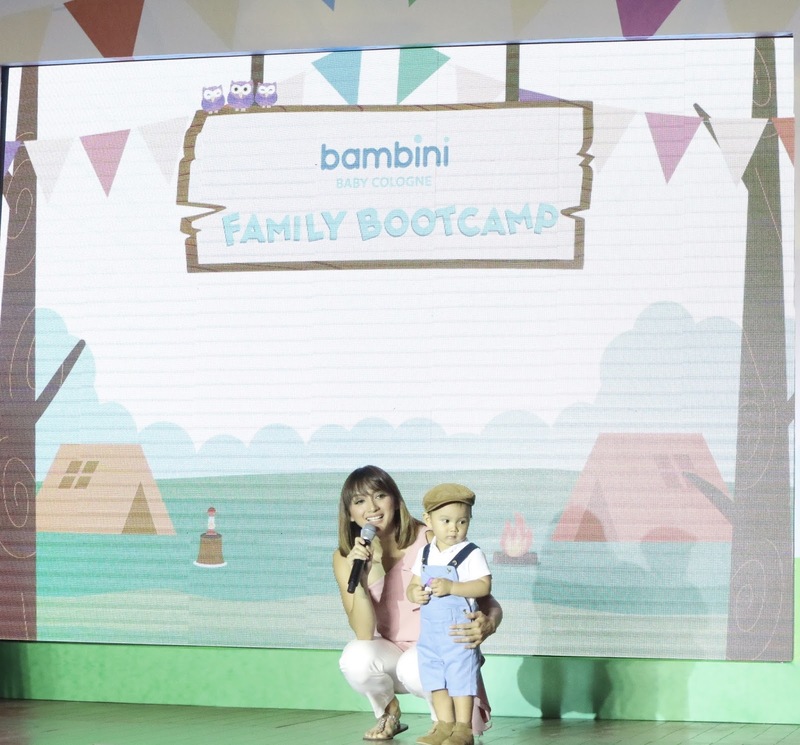 :) Last Saturday, they launched their newest brand ambassadors at Glorietta 3 through a fun boot camp for families to enjoy! 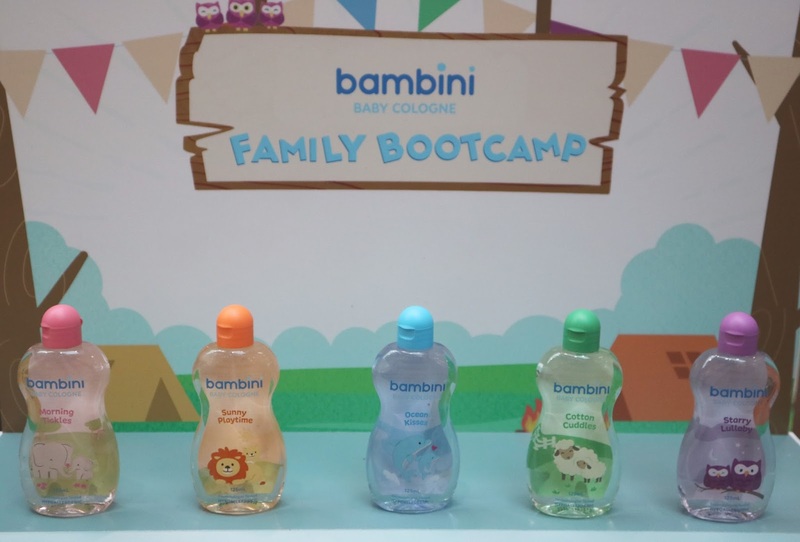 Giving importance to enjoying life's little surprises, Bambini Baby Cologne released five new (5) scents with gentle and non-irritating formula to make playtime more enjoyable and your kids smelling fresh all day. 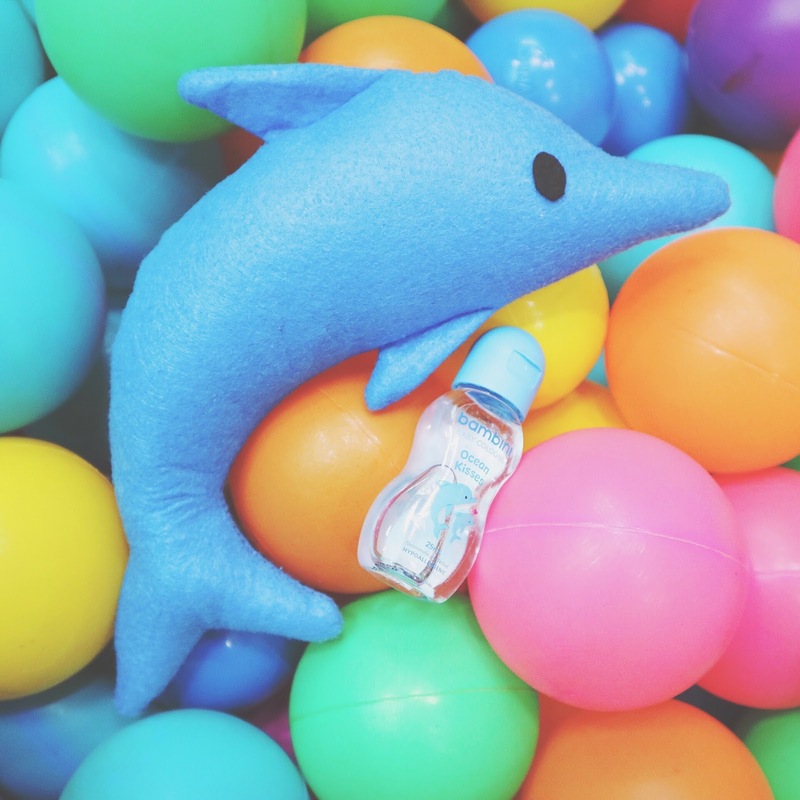 :) My personal favorite is the Ocean Kisses! 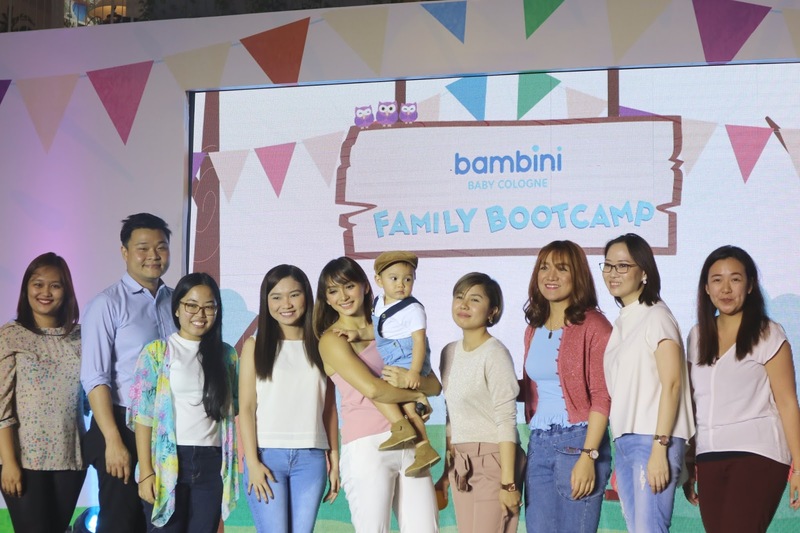 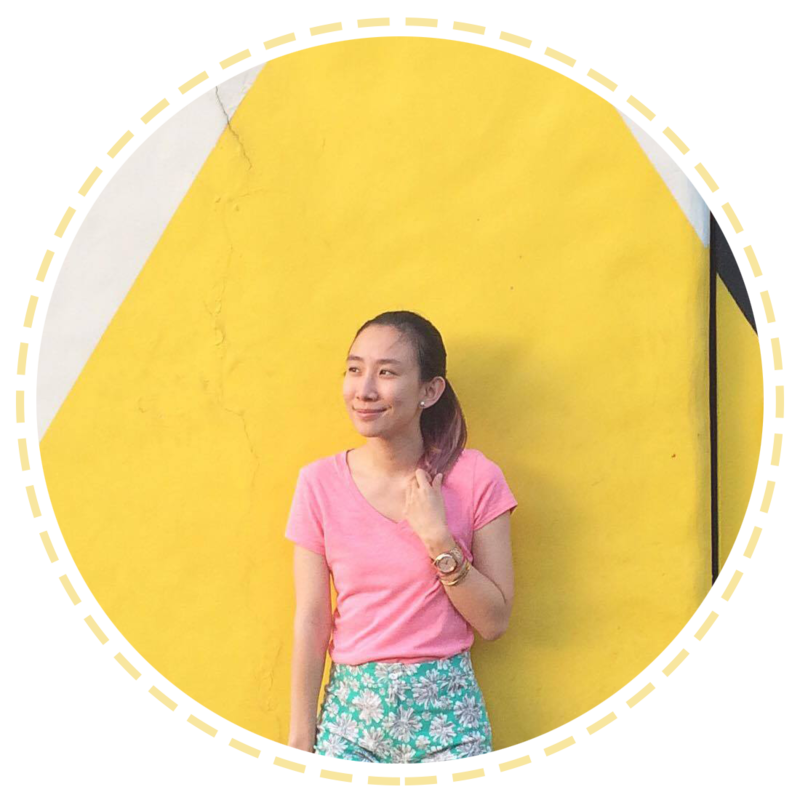 The Bambini Baby Cologne made me realize more how blessed I feel to be a Mom and truly, the highlights are all the little surprises that it has to offer. 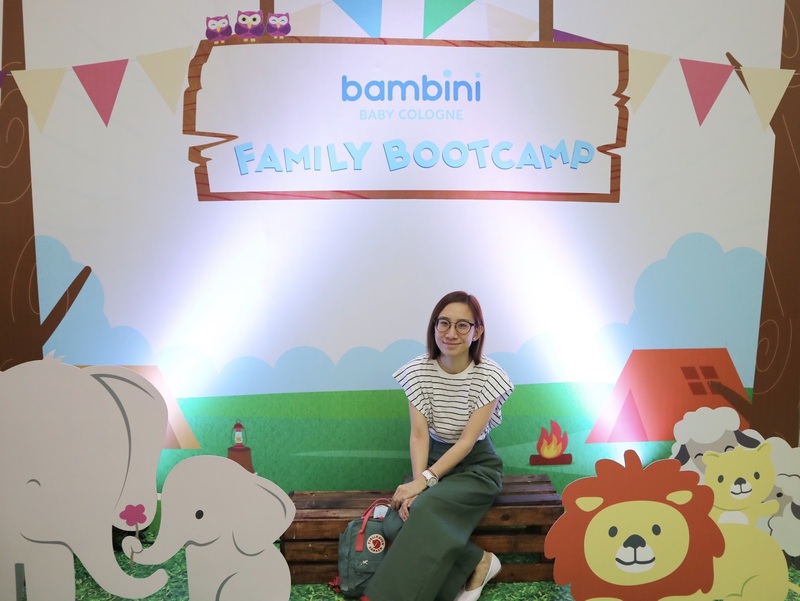 :) Can't imagine life without cute giggles, school programs that tug your heart strings, and those warm hugs and kisses! 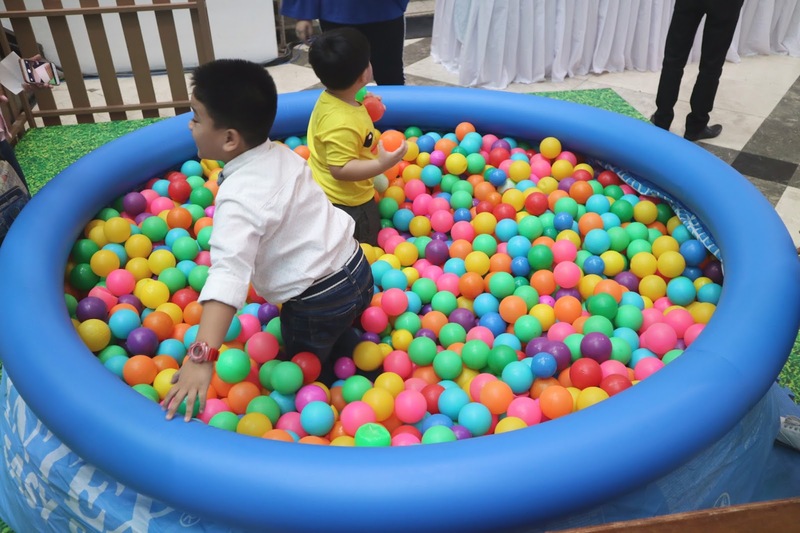 Let me say first that I like your Ootd in this event. 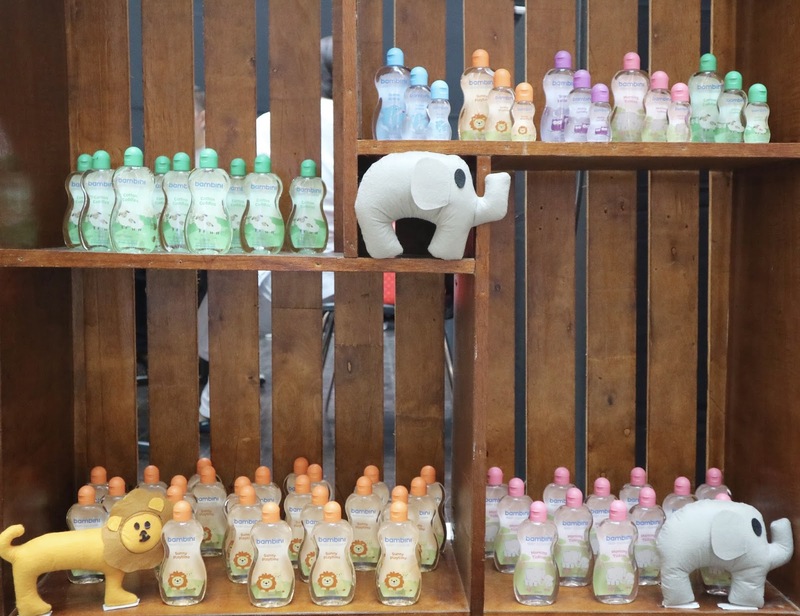 Anyways, I think baby colognes are not just for baby's or kids, they are also great for teens and adults, lakas kasi maka fresh through out the day.